I am so excited that Walking with Dinosaurs is coming to Singapore! As you probably know, I am a geek when it comes to the Triassic period. The Triassic period was between 243 and 233.23 million years ago. During this period, dinosaurs such as the Lystrosaurus, Plateosaurus and Tanystropheus roamed the earth. I bet you have no idea how any of those dinosaurs look. Well the Tanystropheus resembles the Loch Ness Monster in a way. And then there is the Jurassic and Cretaceous periods. There's so much about dinosaurs that amazes me so the closest I'll ever get to witnessing one up-close is at a production like this. Here are some photographs from the show courtesy of Amanda Osborne from Sliding Doors Entertainment. 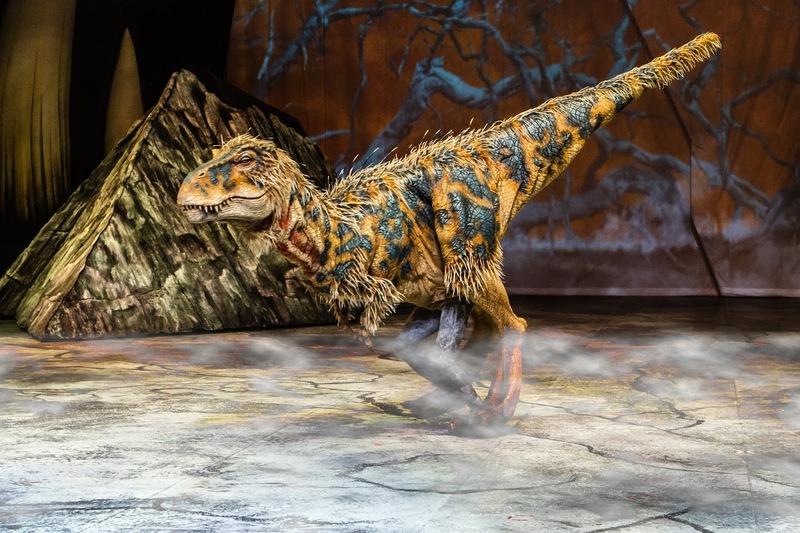 Singapore, 1 April 2019 – Dinosaurs will again roam international soil when the globally acclaimed production Walking With Dinosaurs – The Live Experience, based on the award-winning BBC Television Series comes to Singapore with a must-see live arena spectacular. Watched by more than 9 million people in more than 250 cities around the world, the production will captivate audiences of all ages as 18-life size dinosaurs take over the Singapore Indoor Stadium from 29 August for a limited season. 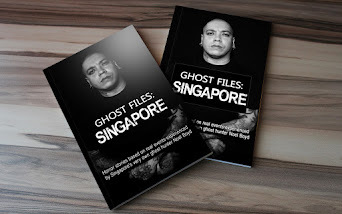 Tickets are now on sale from www.sportshubtix.sg. 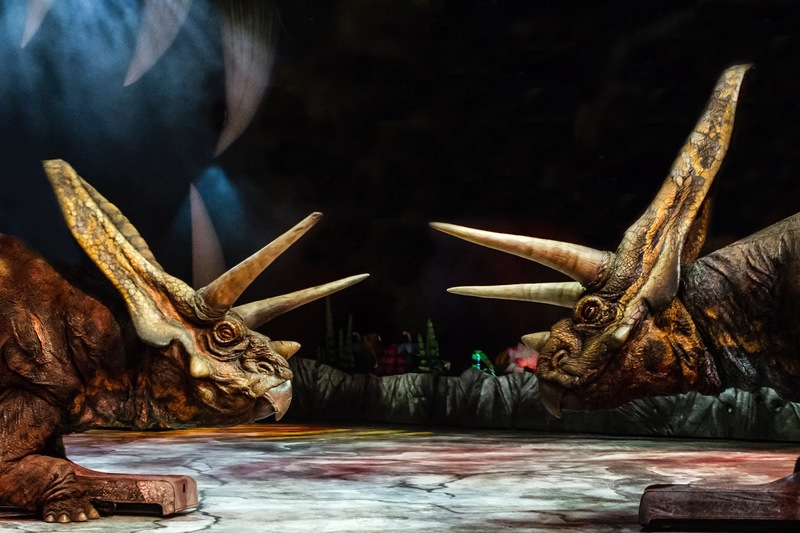 Walking With Dinosaurs opened its World Tour in the UK in July 2018 and has embarked on an international tour, taking over arenas across Europe, and now heading into Asia with a stopover in Singapore. 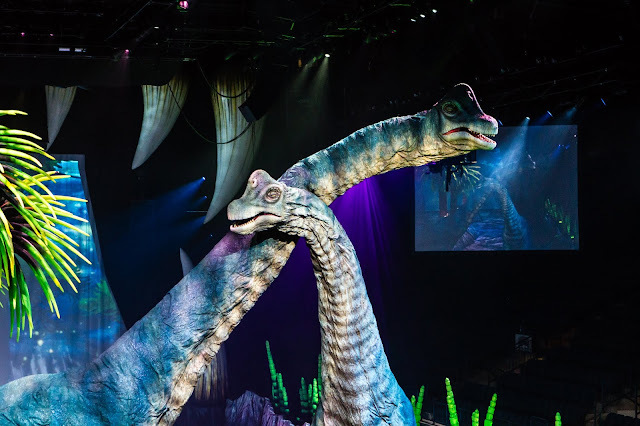 The $20 million production features updated, state of the art technology, underlining its position as the biggest and best dinosaur show in the world. Nine species are represented from the entire 200-million-year reign of the dinosaurs. 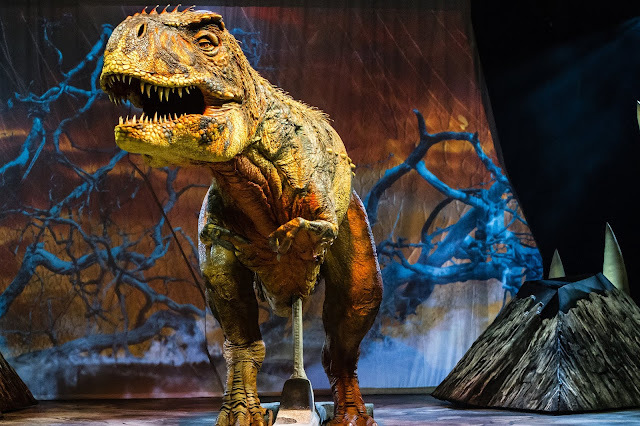 The show includes the Tyrannosaurus Rex, the terror of the ancient terrain, as well as the Plateosaurus and Liliensternus from the Triassic period, the Stegosaurus and Allosaurus from the Jurassic period and Torosaurus and Utahraptor from the Cretaceous period. The largest of them, the Brachiosaurus, is 11 meters tall and 17 meters from nose to tail. It took a team of 50 – including engineers, fabricators, skin makers, artists, painters and animatronic experts - a year to build the production. The history of the world is played out with the splitting of the earth’s continents, and the transition from the arid desert of the Triassic period is given over to the lush green prairies and forces of the later Jurassic. Oceans form, volcanoes erupt, a forest catches fire – all leading to the impact of the massive comet, which struck the earth, and forced the extinction of the dinosaurs. 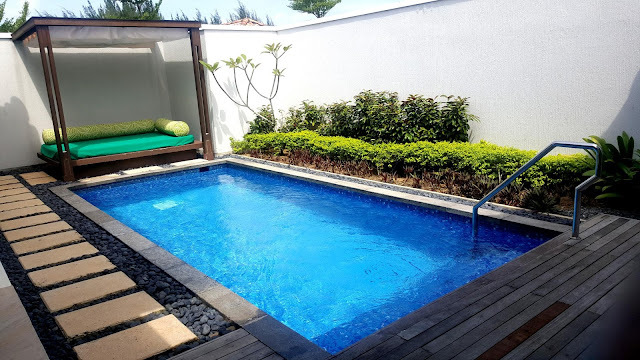 “Sliding Doors Entertainment in partnership with UnUsUal Entertainment are thrilled to bring to families in Singapore a superb entertainment experience they can’t find anywhere else. 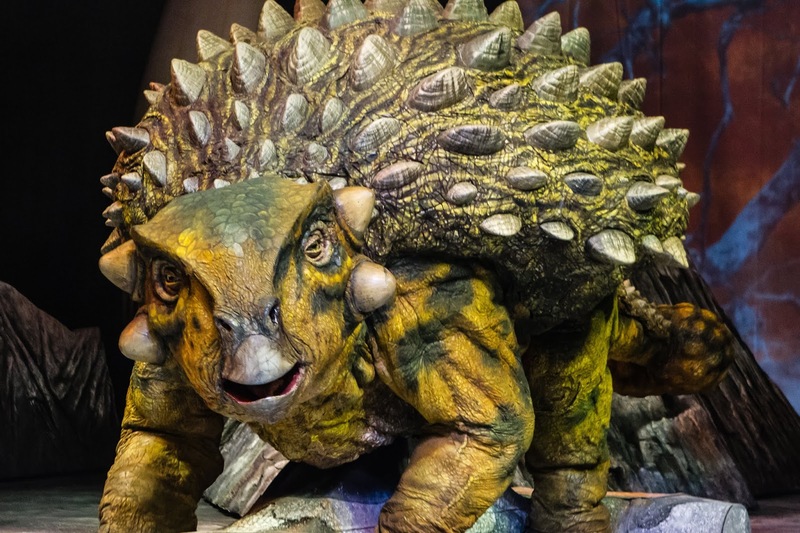 Dinosaurs have captured the imagination of children for generations and this show takes this passion to a whole new level of unrivalled learning and excitement which will thrill and captivate audiences of all ages. 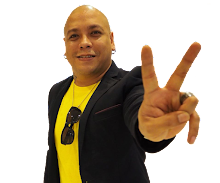 Don’t miss this extraordinary live theatrical arena production,” said Milan Rokic, CEO of Sliding Doors Entertainment. 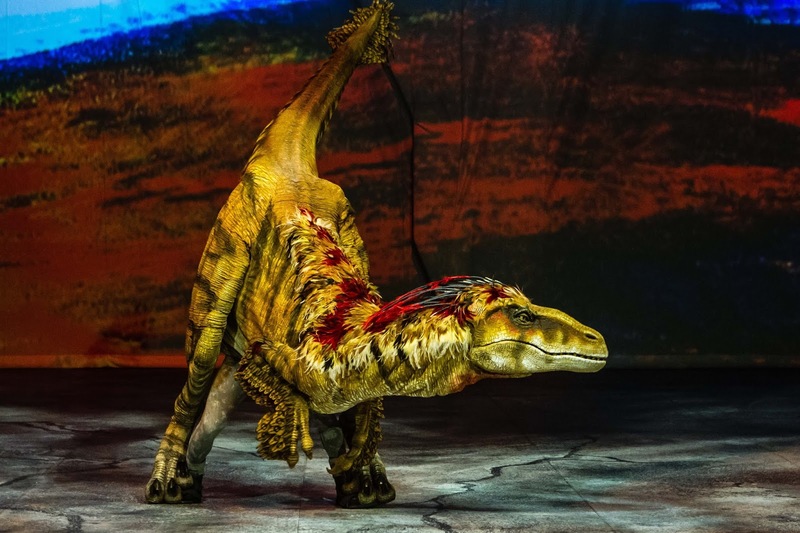 Walking With Dinosaurs – The Live Experience is produced by Global Creatures and promoted in Singapore by UnUsUal Entertainment and Sliding Doors Entertainment. The show originated from Australia, where after years of planning and work, Walking With Dinosaurs – The Live Experience came to life in January 2007. Soon after this the show went on to conquer the whole world with record-breaking audiences. 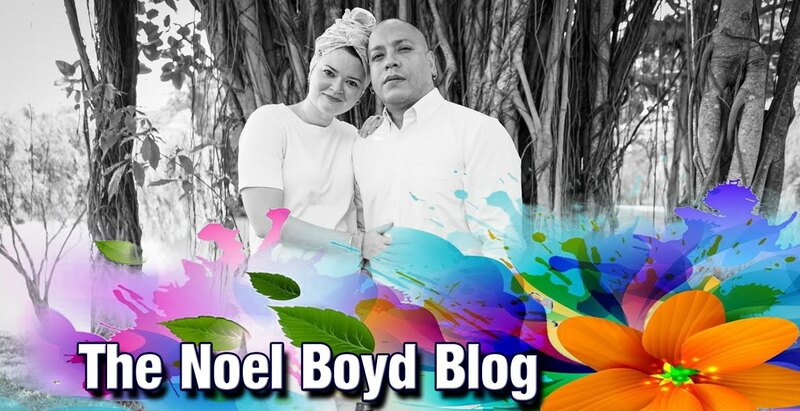 Malcolm Cooke and Jill Bryant and is brought to the world by Global Creatures.